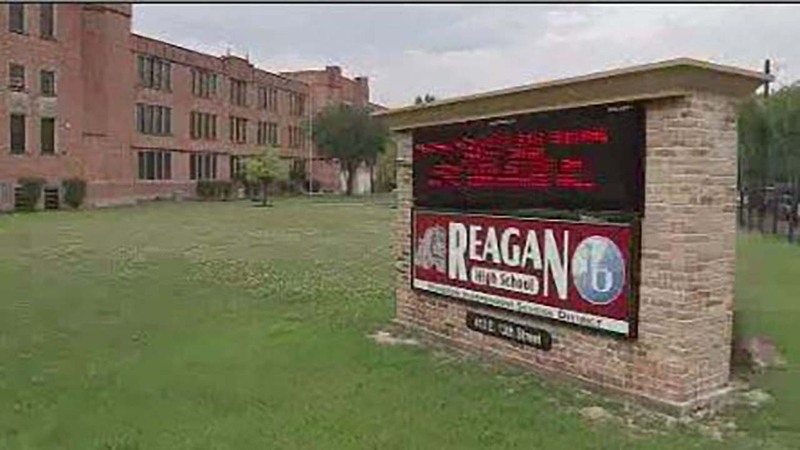 HOUSTON (KTRK) -- HISD says no teachers or staff engaged in grade-changing at Reagan HS as alleged in an anonymous complaint to the district. The complaint claimed that administrators and teachers were involved in massive grade changes and that some teachers were threatened with their jobs. HISD released a statement saying they found no evidence to support the allegations, and the teachers named in the complaint "vehemently denied any threats or directives to alter any grades." HISD said they reviewed the final grade cycles and found no discrepancies. The accusation came after HISD confirmed the principal at Westbury High School asked a substitute teacher to change grades. The district had handwritten evidence in the form of a memo and lists.